Michael and Angela Addiego built and run the Bristol Bay Adventures Lodge on the Nushagak River as if it were their second home. 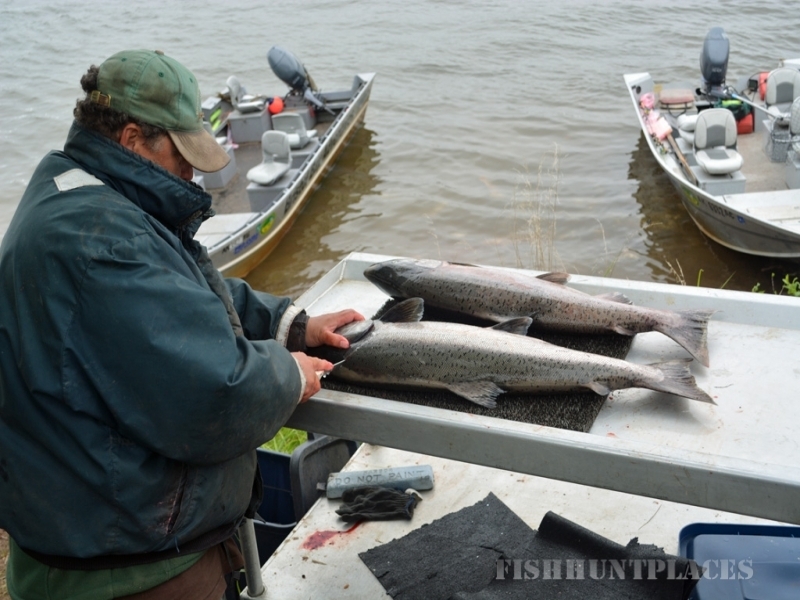 Each and every summer season they invite fishermen to come and enjoy the bounties of the river, Alaska’s wild salmon! When you come to the Bristol Bay Lodge you are treated like family guests. Angela cooks the meals like she does for her family. Michael, an avid outdoors man, loves to take guests out to catch fish. Nothing makes Michael happier than to see his guests catch a lot of fish, eat well, and enjoy his outdoor home! This sentiment is at the heart of what makes guests choose Bristol Bay Lodge from any other lodge in Alaska. Michael and his trusty friend and guide Bob built the lodge themselves. Comfort in the wilderness was at the heart of their work. If Angela was going to stay in the wilderness, showers and bathroom amenities were a necessity! The kitchen is run by Angela. She creates the menu, shops for food, and enjoys preparing everyone a great home cooked meal! Being Italian, the Addiego’s were raised with meals that were the center of the family and the day. So goes it at Bristol Bay Lodge! 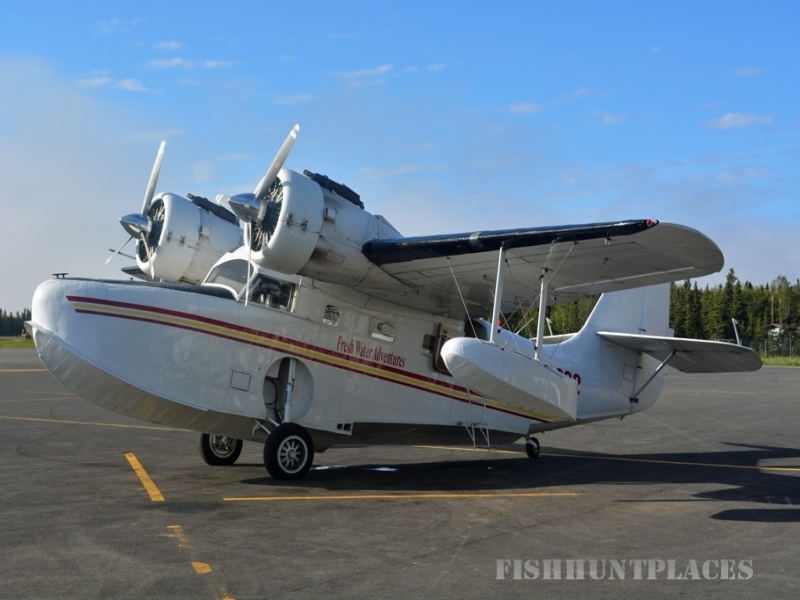 The two CCS’s are what Bristol Bay Adventures is about. Catch and Comfort! Michael chose to build Bristol Bay Lodge on the Nush because of the great fishing, and so that fly-outs were not a necessity. 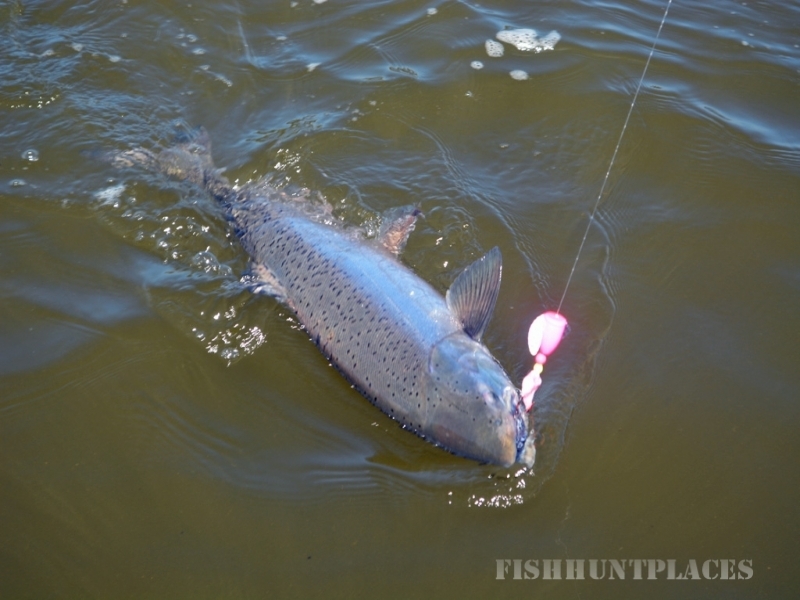 This reduces the cost to guests who want to fish on the best Salmon River in Alaska. The prospect of fishing, and catching, on the Nushagak River entices visitors from around the globe. Most fishermen seek a Nushagak River fishing camp, and until now, that was the only choice they had. While a Nushagak River camp brings the fisherman to the fish, it lacks the comfort and amenities that many discerning anglers have come to expect. The Nushagak River Lodge is the only fishing lodge on the river. It is newly built and provides the ultimate Nushagak River fishing experience. In Alaska, the weather is unpredictable. 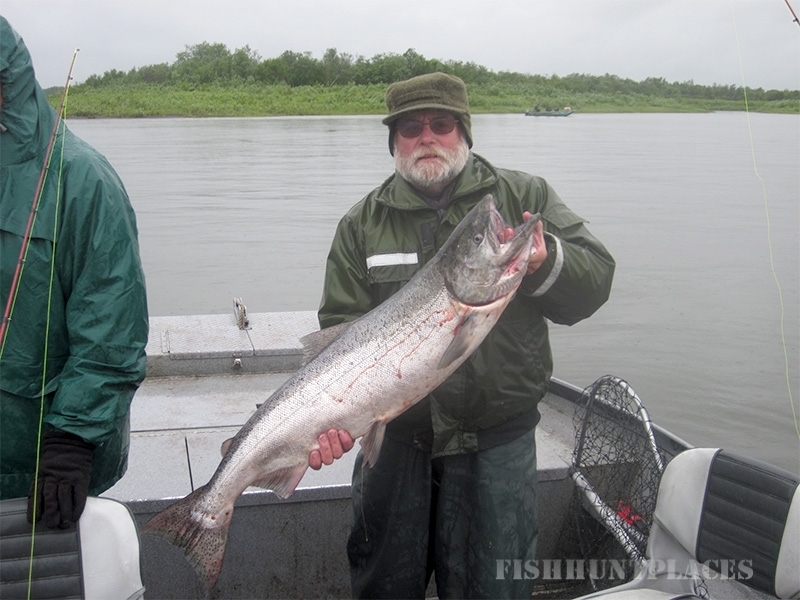 Unfortunately, fishing on the Nushagak River is no different, and while a fishing camp might be nice in sunny weather, our Nushagak River Lodge provides a true break from the elements. After a day of Nushagak River fishing, there is nothing like letting your clothes dry out while you enjoy the dining hall or lounge in our river lodge. 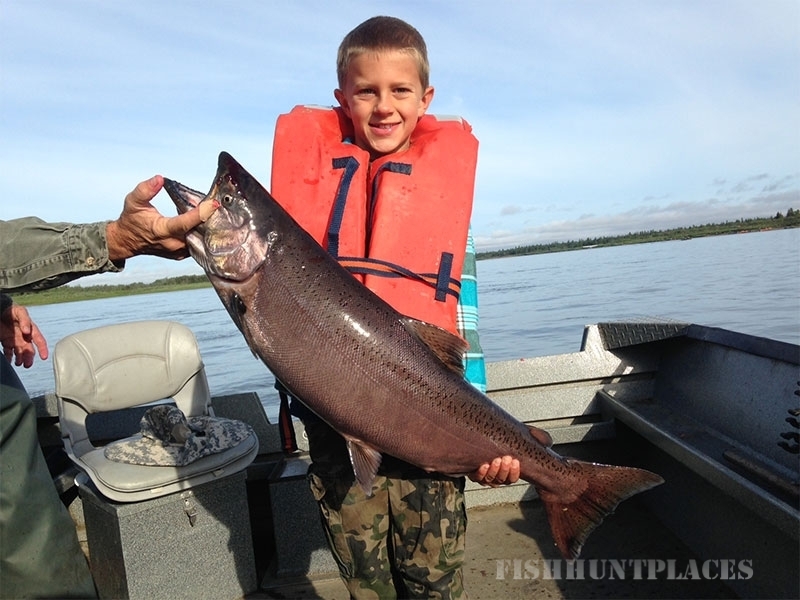 Our Nushagak River Lodge offers far more than a wilderness river fishing experience. It cuts away the need for routine flights to a camp by allowing you to stay, in comfort, right next to the Nushagak River fishing grounds. Your Nushagak River fishing experience will be much more enjoyable if you’re spending more of your time fishing the Nushagak than traveling to and from the river. 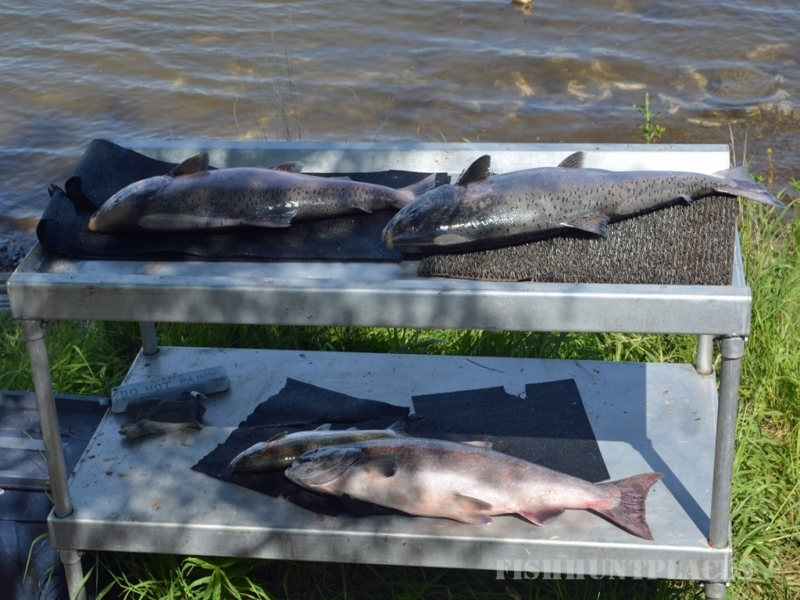 When planning a Nushagak River fishing trip the choice is clear. 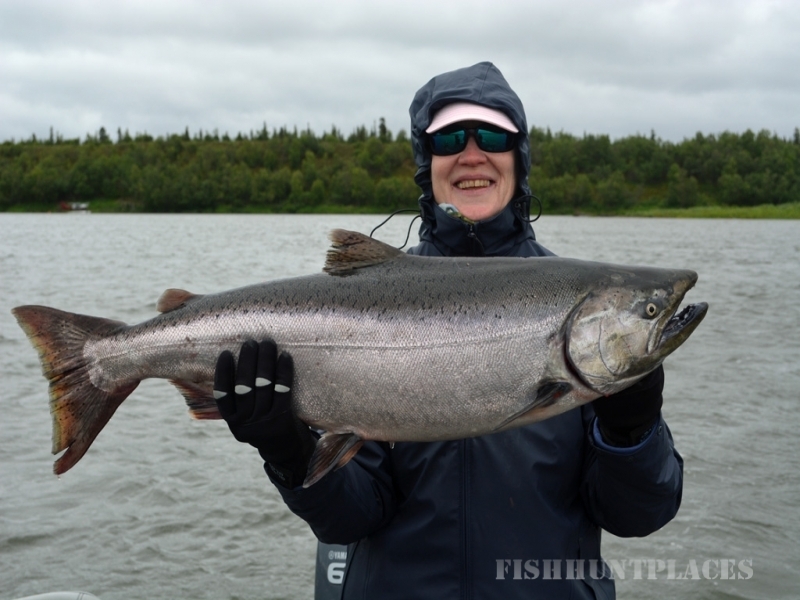 Our Nushagak River Lodge stands above the fishing camps, offering all the luxuries of home combined with the fantastic fishing the Nushagak River provides. Instead of choosing a Nushagak River fishing camp, come stay with us at the lodge and enjoy every aspect of your Nushagak River fishing experience.